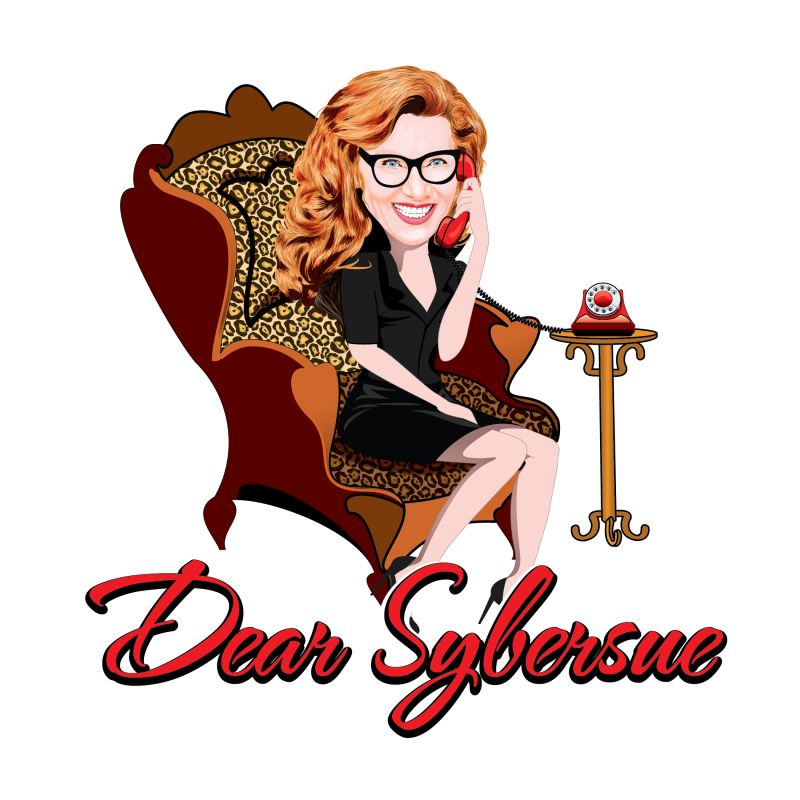 In today’s video above Dear Sybersue discusses relationship patterns that may need changing due to unhealthy childhood memories. Is there always a lot of drama or repetition in your partnerships or dating scenarios?? Does your partner remind you of things in your past that were hurtful, abusive or sad within your family? Are there characteristics in your partner that remind you of either of your parents? Are they overly controlling, possessive or emotionally unavailable? People tend to be creatures of habit and wander towards familiar environments which aren’t necessarily a safe or happy place to be. Break ups happen because that person wasn’t right for you. You are meant to learn from the demise of it and move on to a more fulfilling partnership. But…unfortunately many people repeat the same mistakes and go back for more of the same thing because it is what they know! Staying in these type of situations is one of the biggest reasons many men & women spend so much time dealing with low self esteem and self doubt in all aspects of their lives. Your partner is supposed to be an extension of the incredible person that you are; not take away from who you are. If you are constantly putting yourself in these hot & cold, loveless relationships because this is familiar to you from your past family life, you may need to talk to a counselor or therapist to help you through this repetitive cycle. Once you analyze & start to understand why you make certain relationship choices, it is much easier to find real love and end up on a happier path. Childhood drama in ingrained in our hearts, body and soul; it is not an easy thing to erase overnight and asking for help to make these changes is a good thing. Previous Post: Love Gone Wrong Could Be Something You Needed to Learn about Yourself!